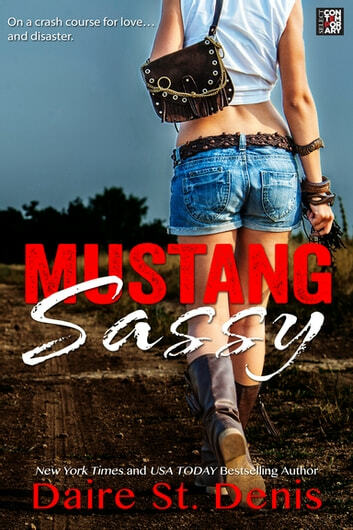 When Sass Hogan catches her boyfriend slow-dancing and doing the tongue-tango with Tori Double-D-Cup Hunter, she pays him back the only way she knows how—by taking a tire iron to his beloved '67 Mustang Fastback. There's only one problem. She's destroyed the wrong car. Jordan Michaels wants his car fixed, now, and he wants Sass's auto body shop to do it. But the handsome blond has a secret-he's really Jordan Carlyle of Carlyle's Classics, Hogan's biggest competitor, and he's determined to prove himself to his family.